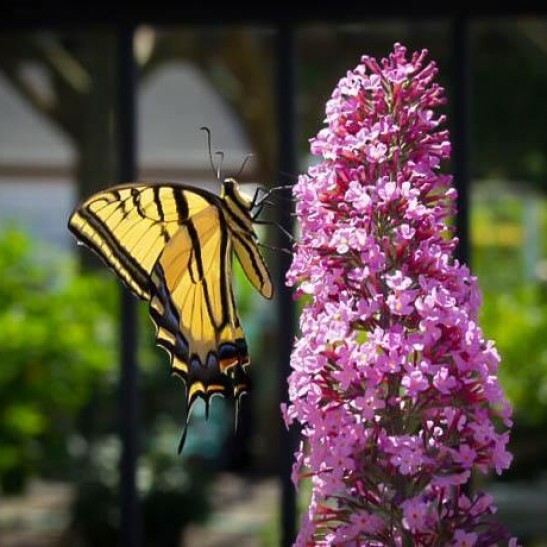 The Pink Delight Butterfly Bush brings to your garden a long-lasting display of flowers that will attract clouds of butterflies. This charming plant will more than repay the minimal work involved in looking after it. 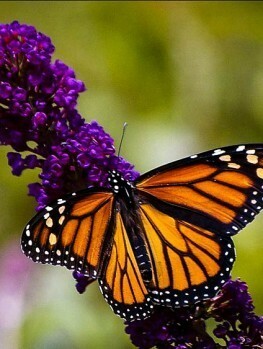 You’ll be able to enjoy its bright pink blossoms all summer, and so will your local butterflies! 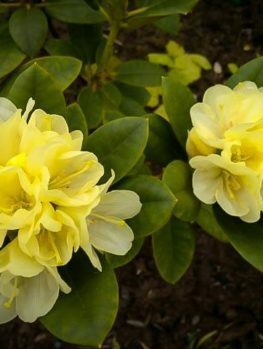 A great shrub for sunny spots in the garden, you will love the open, arching form of this plant and the sweet fragrance of its large cones of flowers. Children love the butterflies it attracts and get out your camera for some great shots – you will have plenty of time since this plant takes so little care. Just choose a sunny spot and sit back to enjoy the show. When you’re laying out your garden design you’ll be starting with open ground and trees. The real challenge is how to blend it all together into an attractive scene that will bring you enjoyment through the year and enhance the appearance of your property. 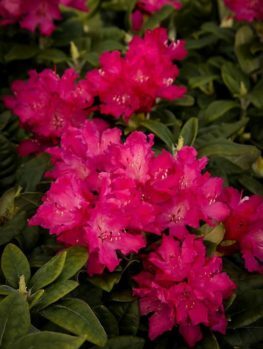 The key to getting that right is the use of varying sizes of plant, and some of your most valuable assets are flowering shrubs. Bridging the gap between grass and border plants at one end, and trees at the other, these add texture and interest to your design. There’s also a huge variety to choose from, so you can really let your imagination run wild. One of the long-term favorite shrubs is the buddleia, which is famous among gardeners for its vibrant flowers and ease of maintenance. The buddleia family occurs naturally around the northern hemisphere, including various wild species native to North America, but most of the domestic varieties are cultivars of Buddleja davidii, which originates from China. It was first brought to Europe in the late 19th century and made an appearance in American gardens shortly afterwards. 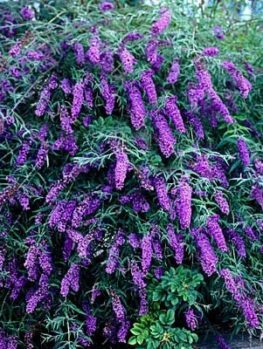 This buddleia originates in China’s mountain regions, making it quite hardy, and it’s been bred into a variety of attractive forms and colors. 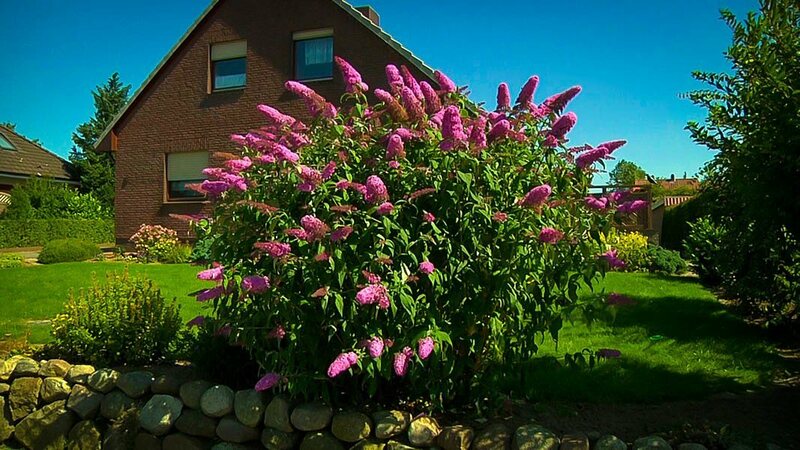 The Pink Delight is a medium-sized buddleia variety, reaching a height of between five and seven feet and spreading to about the same in width. Its form is bushy, with arching stems which make it a perfect refuge for small wildlife. 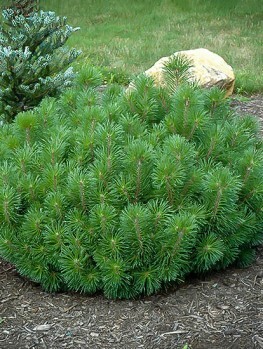 In spring it grows a coat of tapering leaves up to ten inches long, which have finely toothed edges and come to a point. The foliage is an attractive sage green on the upper surface and almost white below, so any breeze creates an intriguing shimmering effect. From about June every branch will be tipped with a spike of numerous small, vivid pink flowers. These are an irresistible magnet to butterflies, as well as to bees and – if you have them in your area – hummingbirds. They also release a fresh, sweet fragrance that will infuse your whole garden. The flowers usually survive and constantly renew themselves until the first frosts arrive. If the winter is cold the plant will then often die to the ground, and regrow in spring. 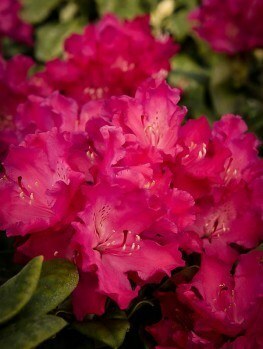 Pink Delight can be grown in USDA plant hardiness zones 5 to 9, making it suitable for most of the continental USA. In the southern part of its range the plant can easily survive the winter but in zones 5 and 6 it’s likely to die back to the roots, and should be seen as a perennial. In warmer climates where the branches survive all year round it can grow much larger, sometimes approaching twelve feet high and 15 wide unless it’s pruned. 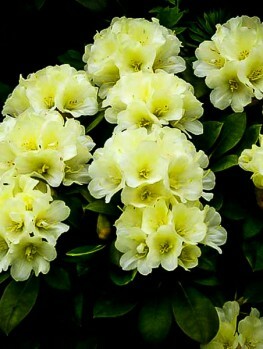 This shrub prefers medium weight soil that’s moist but well drained, although it’s also tolerant of heavier clays. What it won’t tolerate is shade; unless it’s planted in full sun the foliage and flowers are likely to be disappointing, and the whole plant may become scrubby and weedy-looking. Find a well-lit spot for it, though, and it will grow well. Like most buddleias this is a low-maintenance plant. It shouldn’t need fertilizer and as long as you make sure the soil around the roots stays moist it should be fine. It will need occasional pruning though. If you live in the northern part of its range and the plant dies back in winter you should cut away the dead canes before spring arrives. In fact it’s usually worth doing this anyway; it will encourage more vigorous new growth, promote flowering and help keep the shrub in a more attractive shape. During the growing season cut off spent flower spikes to speed the growth of fresh ones and help prevent reseeding. One thing to be aware of is that, left unchecked, buddleia is notorious for spreading. Removing spent flower spikes should stop seeds from being scattered, but it’s always worth checking for seedlings in spring too. Unless you keep on top of it you can quickly find your garden being taken over. Buddleja davidii is an invasive species in many parts of the USA and both Oregon and Washington have classed it as a noxious weed. Some modern varieties are sterile but Pink Delight isn’t one of them, so if neglected it will quickly spread and once it’s got started it’s hard to stop. If properly maintained, though, Pink Delight lives up to its name – it’s a delightful plant to have in your garden. Its late but long flowering habit will maintain color when few other shrubs are in bloom. This variety doesn’t usually make a good specimen plant but it’s ideal as an accent. 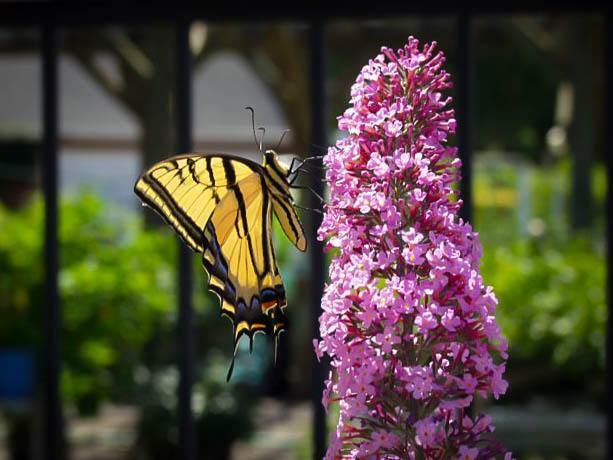 Of course it’s also perfect if you want to create a butterfly garden – plant a few of these and watch as beneficial insects are drawn to them. As well as their beautiful antics the butterflies Pink Delight attracts will ensure all your other plants are well-pollinated too, and the same goes for bees and hummingbirds. 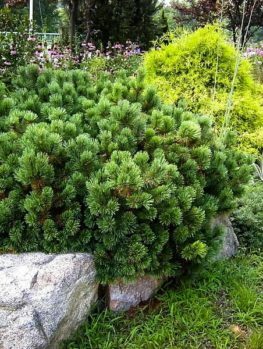 This shrub really does more than pay you back for the effort it requires, and we highly recommend it to all nature lovers.